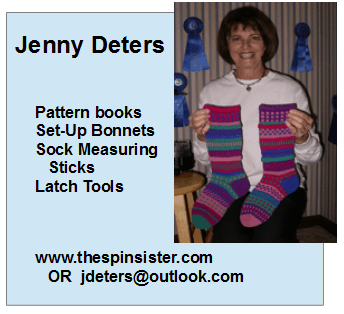 Welcome to the Circular Sock Knitting Machine Society! 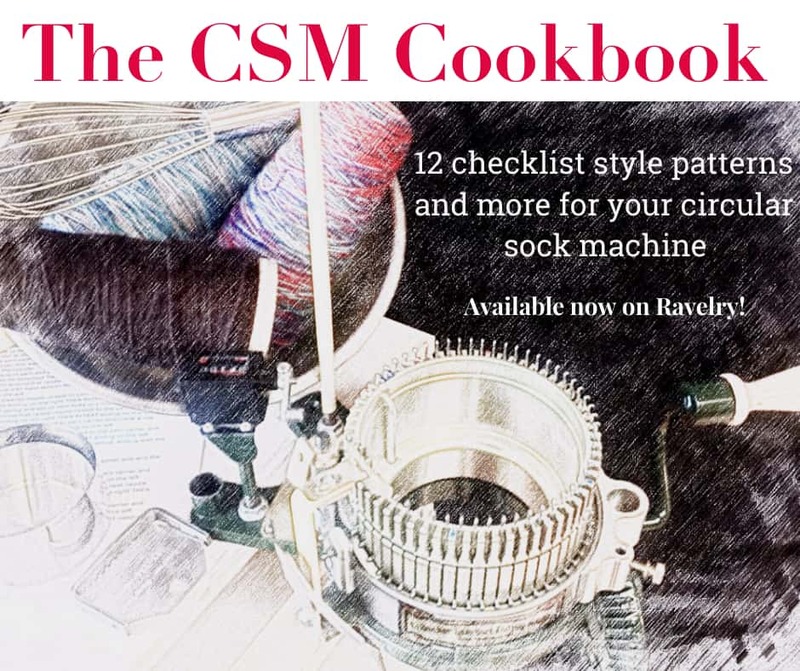 The Circular Sock Knitting Machine Society (CSKMS) is an international organization devoted to encouraging the preservation, restoration, and use of circular sock knitting machines (CSM’s). As of March 2018, CSKMS has over 300 members from the USA, UK, South Africa, Japan, Australia, Switzerland, Canada and New Zealand! 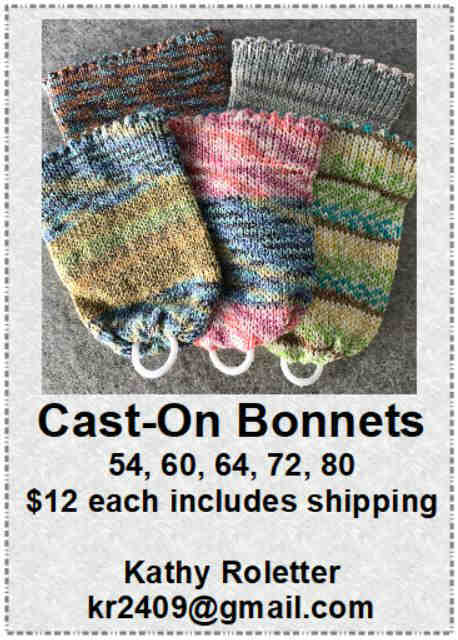 CSKMS activities seek to aid in the education of members and the public about the history and use of CSM’s through shared teaching experiences and demonstrations at various fiber arts shows and festivals, through publications such as our newsletter, and at crank-ins planned by the members. We maintain this website to provide information for CSM users and the general public, as well as to make information and records for the membership of the Society accessible to all members. 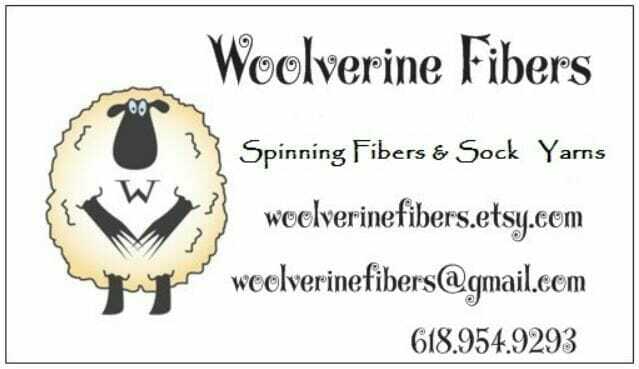 Through our social media venues, primarily Facebook and Ravelry, we also provide a forum for communication among the membership. In order to foster learning opportunities to the greatest number of members, one of our newest initiatives is to support and encourage the organization of regional conferences and crank-ins. To help crankers grow and learn our craft, we are also sponsoring a Skills Certification Program (coming in 2018). 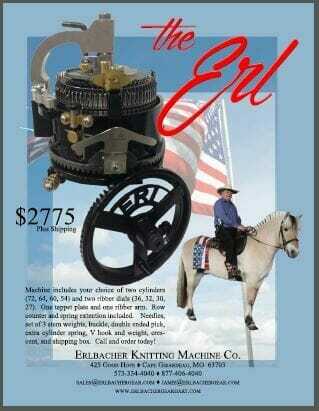 In 2013, the Circular Sock Machine Society of America (CSMSA) disbanded after thirteen years of successful activity. Many members of CSMSA were reluctant to terminate the society. 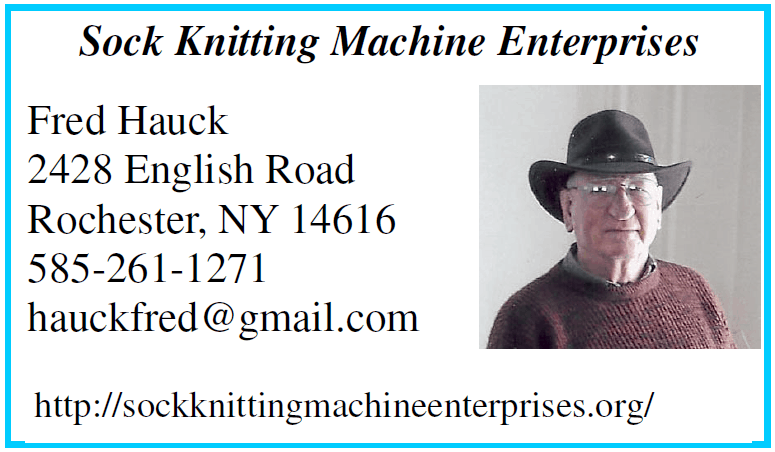 Therefore, in March, 2013, Fred Hauck, one of the CSMSA founding members, invited sock machine owners to join a new sock machine society. 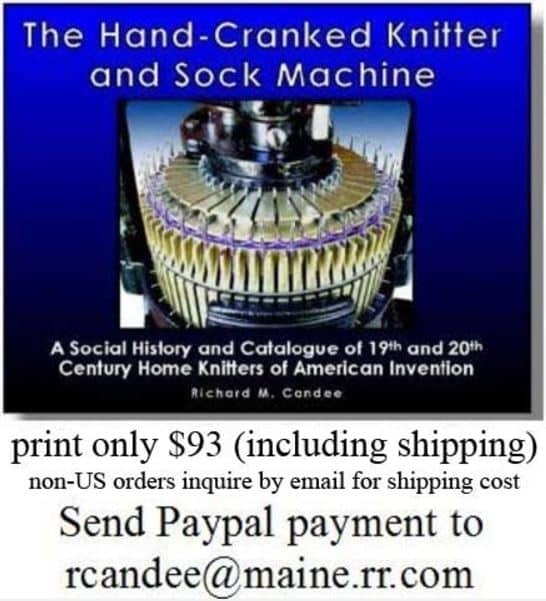 It was named “New Sock Machine Society of America” or NSMSA. 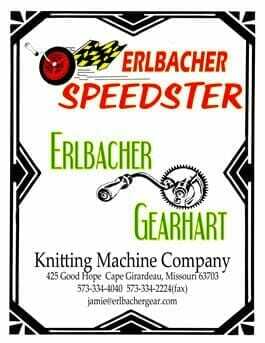 It was to serve as a temporary organization for knitting machine hobbyists until there were enough members to formally adopt bylaws and found a new society. 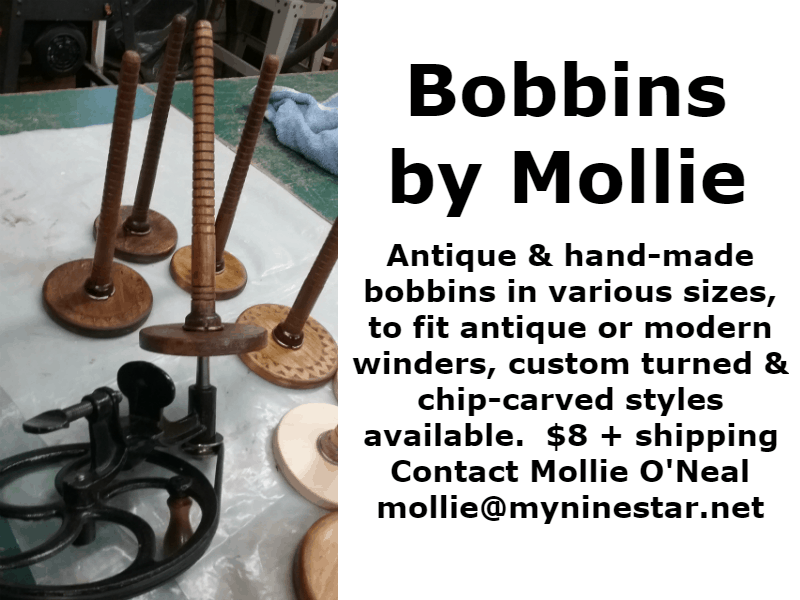 With these objectives in mind, a website was established, bylaws and general procedures proposed, a sample newsletter offered, and individuals were invited to join. A membership drive was in action at the 2013 CSM Eastern Conference in Williamsburg, Virginia, and 16 of the 40 registered members provided a quorum as the first meeting of the society was called to order. Bylaws were approved, officers elected, and a board of directors named. 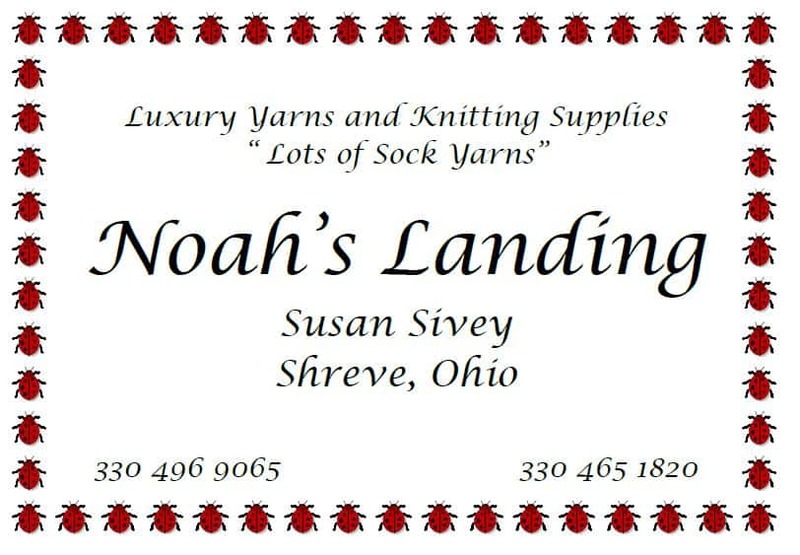 Before that first meeting closed, a discussion group was established on Ravelry, and membership began to grow. Following that first meeting, the board met and began the process of further organizing the new society. A survey of members indicated a desire to change the name of the society and to make amendments to the bylaws. A contest was initiated to find a new name, and new bylaws were drafted. 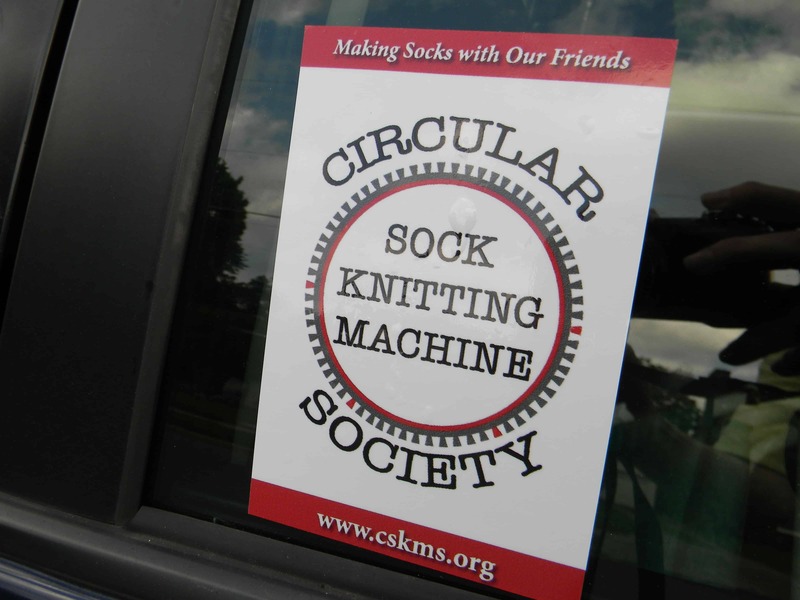 The contest produced the name Circular Sock Knitting Machine Society or CSKMS. The new name, along with proposed amendments, was promptly incorporated into the bylaws and approved by society members. That is a brief summary of how CSKMS was founded. That survey also indicated a strong desire to host an annual conference. The board responded by selecting a hotel in Geneseo, New York, for the first CSKMS conference, and, on August 14-16, 2014, forty-four members attended that event. Membership continued to grow, and, as the year 2014 came to a close, over 130 members had registered as members of CSKMS. CSKMS hosted its 2015 conference in Denver, Colorado, with attendance of over 50 members. The 2016 conference was held in Henryville, Indiana, at the Wooded Glen Retreat Center in early July with an attendance of about 40 members. In 2017, the University of Massachusetts campus in Amherst was selected for the conference, and 60 members attended. In late 2017, the CSKMS Board of Directors took notice of the rapid proliferation of local and regional crank-ins (nearly 50 in 2017 alone) which had the effect of diluting attendance at the annual conferences and decided to redirect the organization’s resources towards other ways of meetings its educational goals. The Board continues to apply the goals embedded in the society’s bylaws while reaching out to members for suggestions that will promote growth and stability in the years ahead.